A “new era of wellness and luxury” is upon us, and it’s coming by way of the new Lincoln Continental Concept. 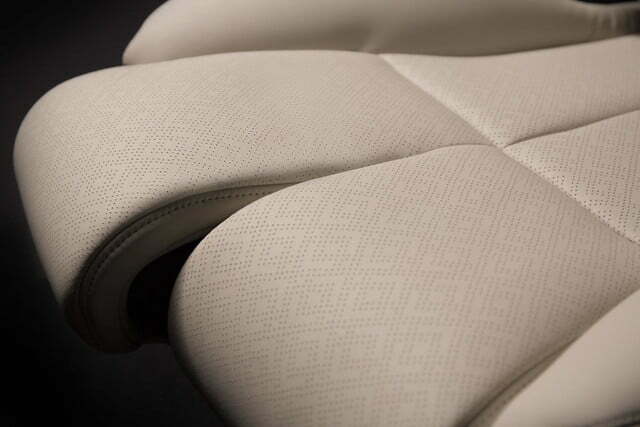 The full-size luxury vehicle equips a stunningly plush driver’s seat, which features Alcantara inserts, 30-way adjustability, heating, cooling, and a rolling-pattern massage function. Over 50 patent disclosures have been filed for the seat alone, and another 100 or so more are under review. The result? A ridiculous amount of adjustment, including six modes for the track, two for reclining, four on the headrest, and four for lumbar support. 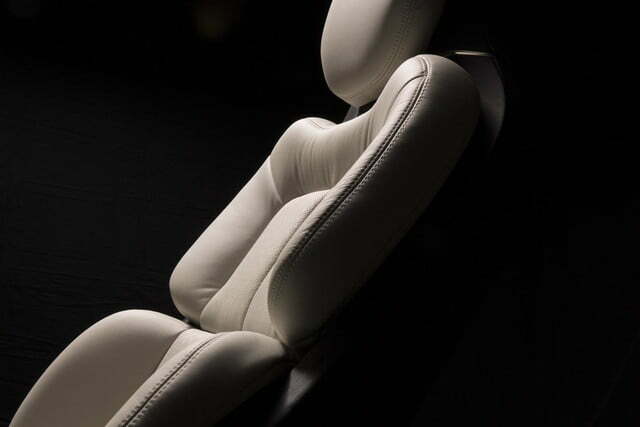 The thigh supports can also be operated individually, as can the cushion extenders. 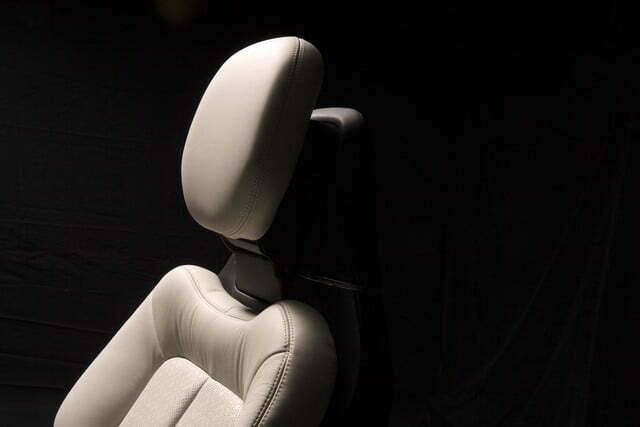 For reference, the Mercedes-Benz S-Class — a staple of opulence and comfort — features a 16-way power driver’s seat. Compared to this, it might as well be made of porcupines. 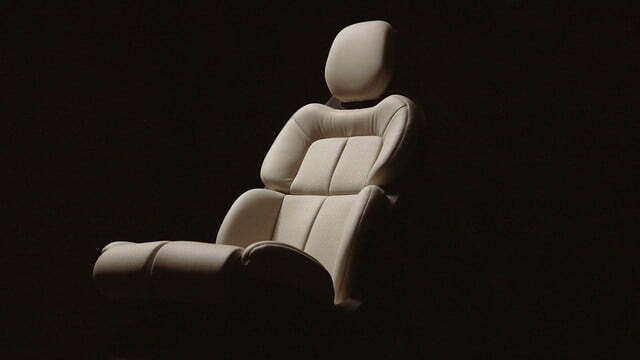 The rear passenger seat can also fully recline, which speaks to the high-end executive clientele these types of cars appeal to. First introduced at the 2015 New York Auto Show, the Continental Concept equips a 3.0-liter turbocharged V6, LED matrix headlamps, and 21-inch wheels. Lincoln is expected to manufacture the production Continental at Ford’s Flat Rock, Michigan plant, and although many elements of concept cars don’t make the showroom floor, it’d be a real shame if this sumptuous throne didn’t make the cut. The car should be going on sale sometime in late 2016.